Wedding and birthdays are examples of special events that deserve perfection. Thus, you should ensure everything is flawless including invitation, thank you cards, and info and menu templates. 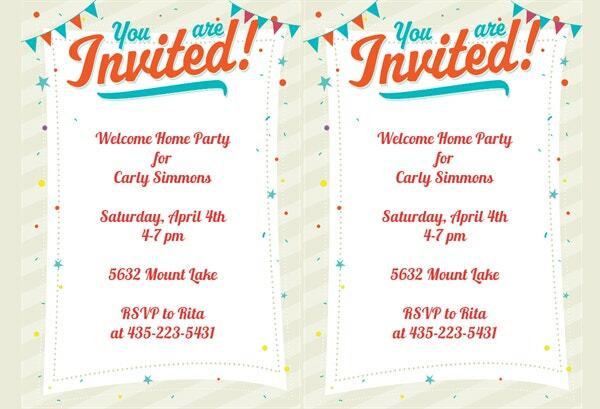 Consequently, you might benefit from using internal link anchor text when designing your invitation cards. Fortunately, most free Invitation Templates for download contain these links. They are easy to use, edit and customize so that you could design the perfect cards for any event. 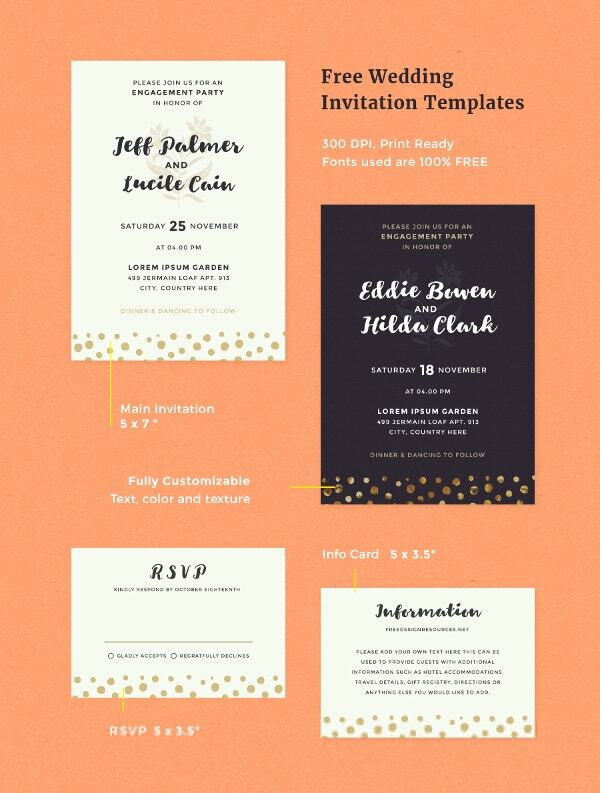 The Free Wedding Party Invitation Template entails graphic and print designs of an invitation, info card, and RSVP templates. The PSD and MS Word documents for download are both editable & customizable. 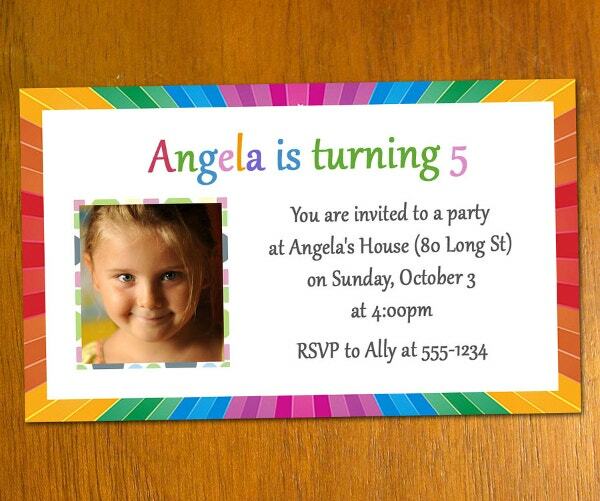 The Birthday Invitation Free Template is downloadable in JPG format. This PSD card features RSVP, embed, thumb and link at high resolution. You can edit its fonts and colors free of cost. 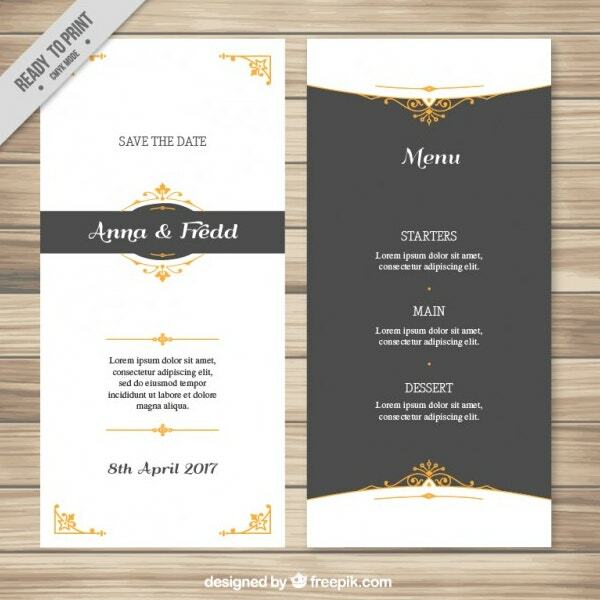 The elegant Wedding Invitation Template comes in a ready to print design. It features CMYK color mode, customizable date, fonts and wording. The ornamental card also contains menu for your special day. You can freely download and customize the Printable Invitation Free Template Design that features corner flags and confetti. The printable file on gloss or matte paper comes with envelopes. The rose Wedding Party Invitation Template Set contains a thank you card, menu template, wedding program, and information card. The set of graphic and interaction designs features beautiful flowers. 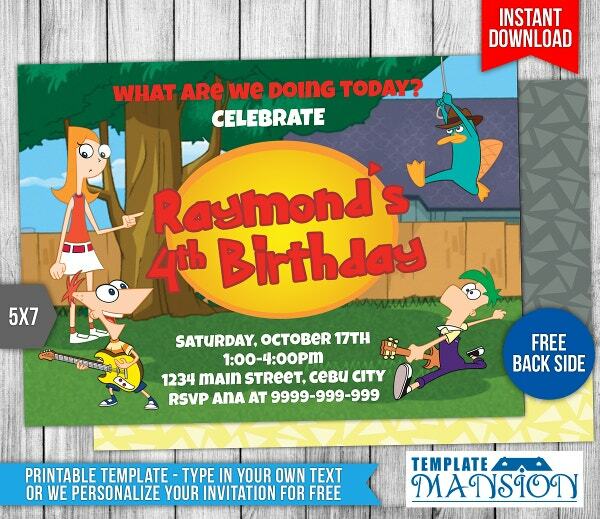 The Cartoon Birthday Free Invite Template comes in a printable format. You can freely customize and personalize the instantly downloadable PSD file. It prides in high resolution, thumb, embed, and link. Available free for download and use in private and commercial projects is the Halloween Part Invitation Template Design. 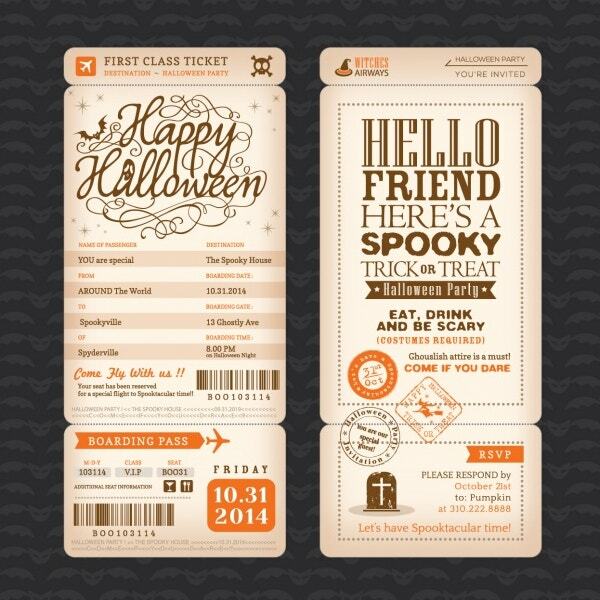 These vector files feature tickets to horror and scary parties in pumpkin design. 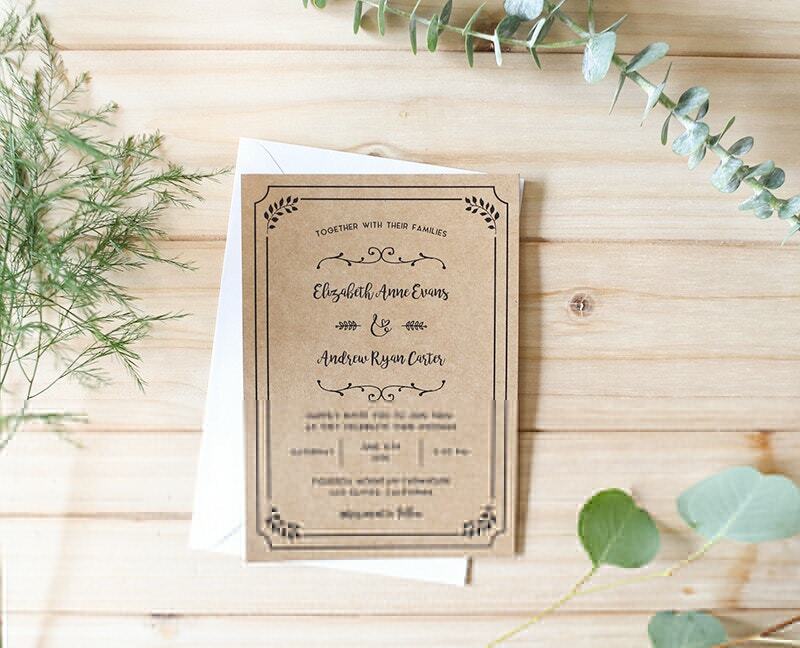 The Free Printable Wedding Invitation Template in rustic model suits outdoor wedding parties. This editable file in JPG format is editable and customizable. You can personalize and print it on Kraft paper. The single page Free Wedding Engagement Invitation Template features a clean and flat design. It is simple yet elegant and is ideal for newlyweds. The electronic invitation contains all wedding information. 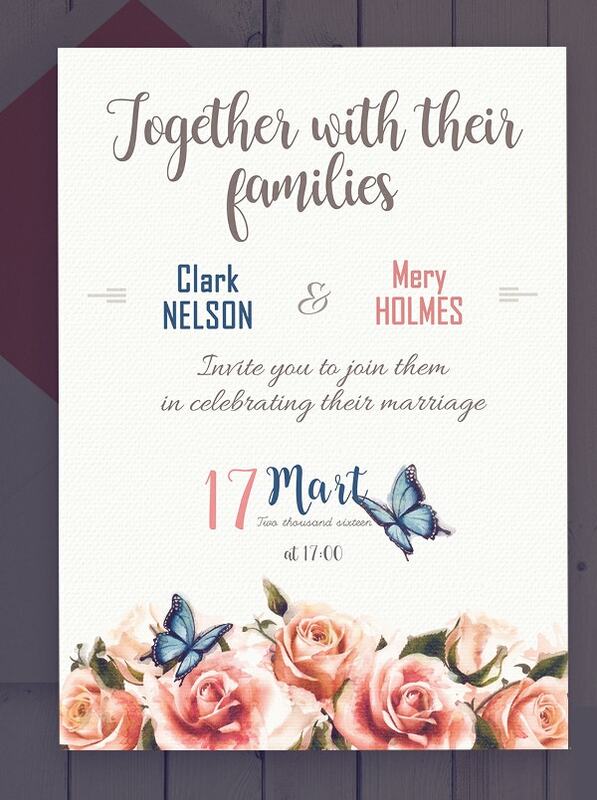 The Free Wedding Invitation Card Template for graphic designs contains an invitation and reception PSD templates. These cards feature the couples’ image and a background in floral and cloth style in red & white. 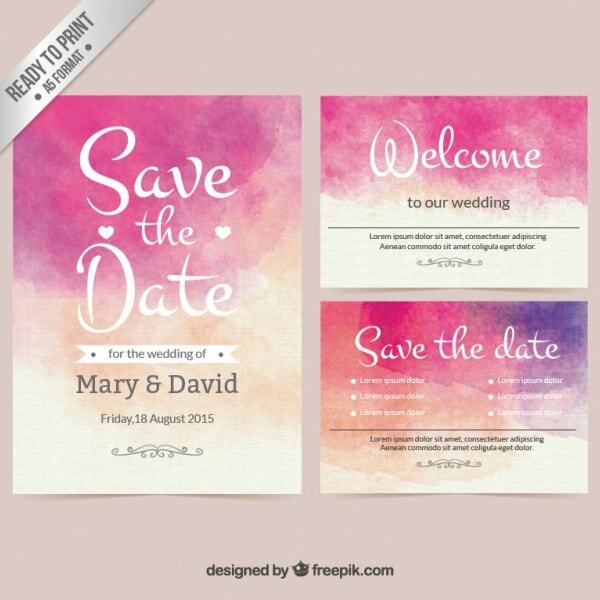 You can use the Watercolor Wedding Free Invitation Template for private or commercial purposes with attribution. 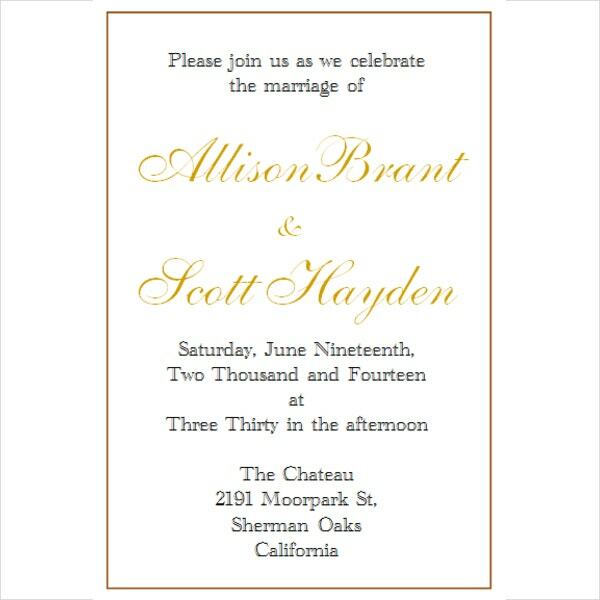 The hand painted party invitation card using ink splashes is printable in A5 paper format. The Simple Wedding Invitation Template features an elegant design that suits any occasion including vintage-themed parties. 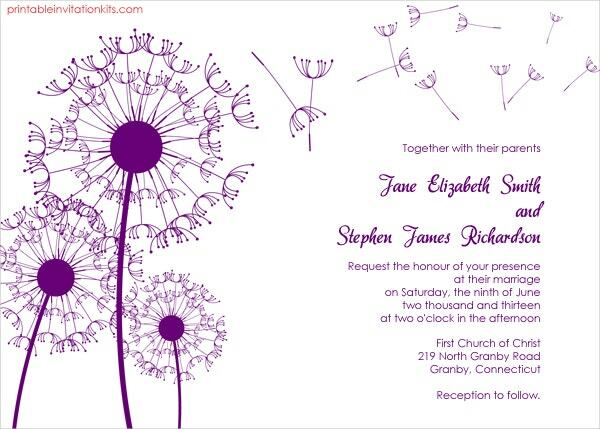 It contains dandelions graphics and is ideal for couples seeking understated invites. 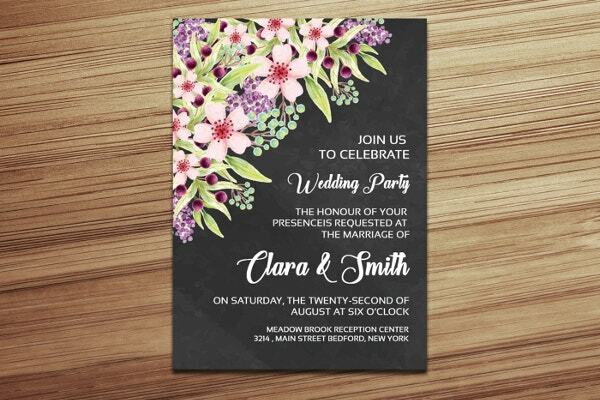 The Elegant Wedding Free Invitation Template prides in its elegance and color variations. You can download its RSVP small, medium and large pocket cards along with invitation and mailing envelopes. 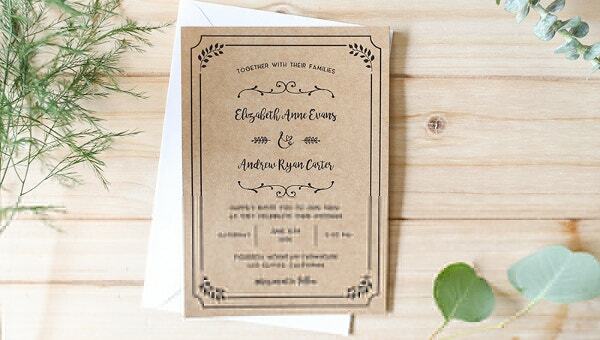 The Free Wedding Invitation Template Design takes pride in its minimal design. 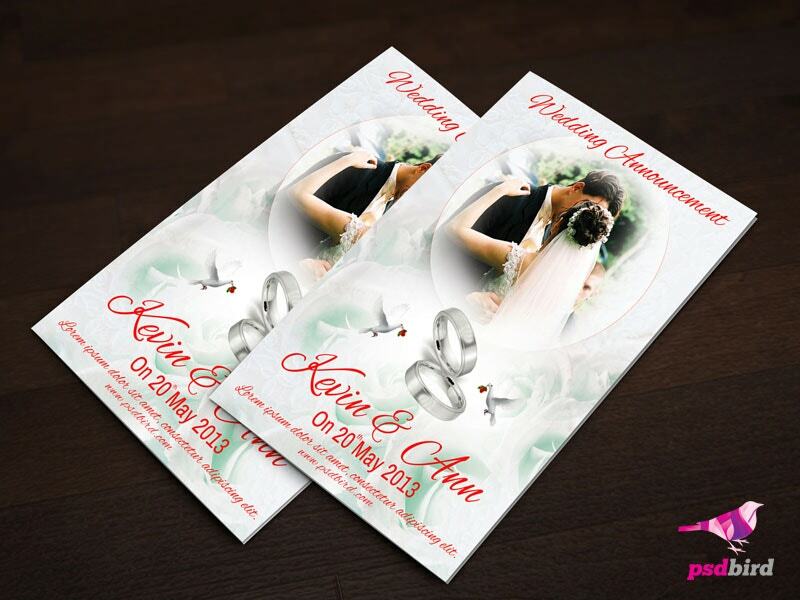 The downloadable & clean PSD files contain info card, RSVP, and invitation. They are easily and fully editable and print ready. You should delight in using these free Invitation Templates that feature Internal link anchor text. Apart from their affordability, they come in different designs. For example, whereas some of them come in modern and classic designs, others are antique and understated. Thus, you are assured of getting a card that will correspond to your event’s theme.